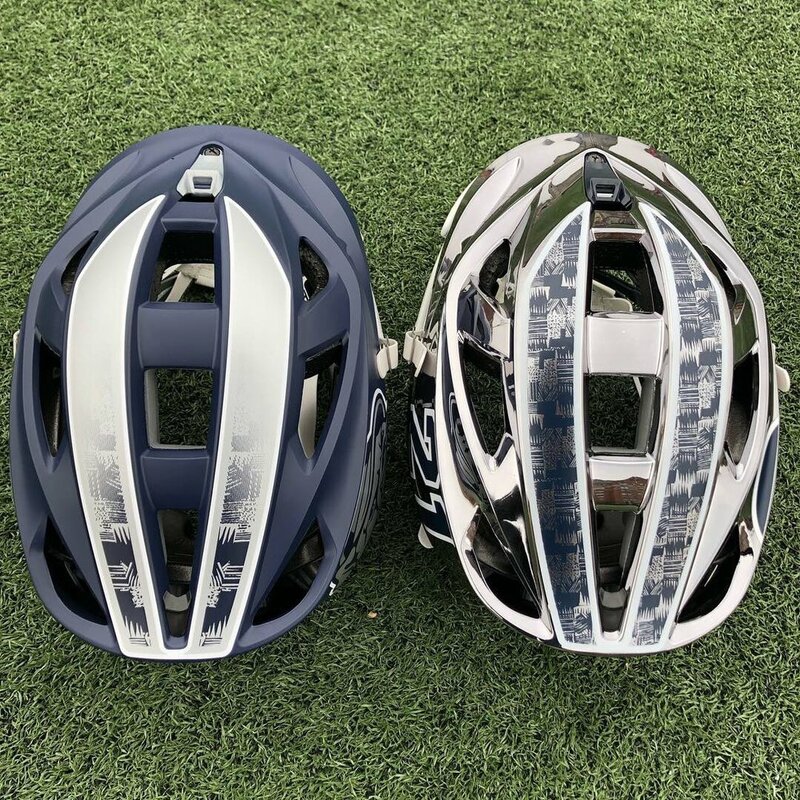 Georgetown will kick off the lacrosse season with two options for helmets. 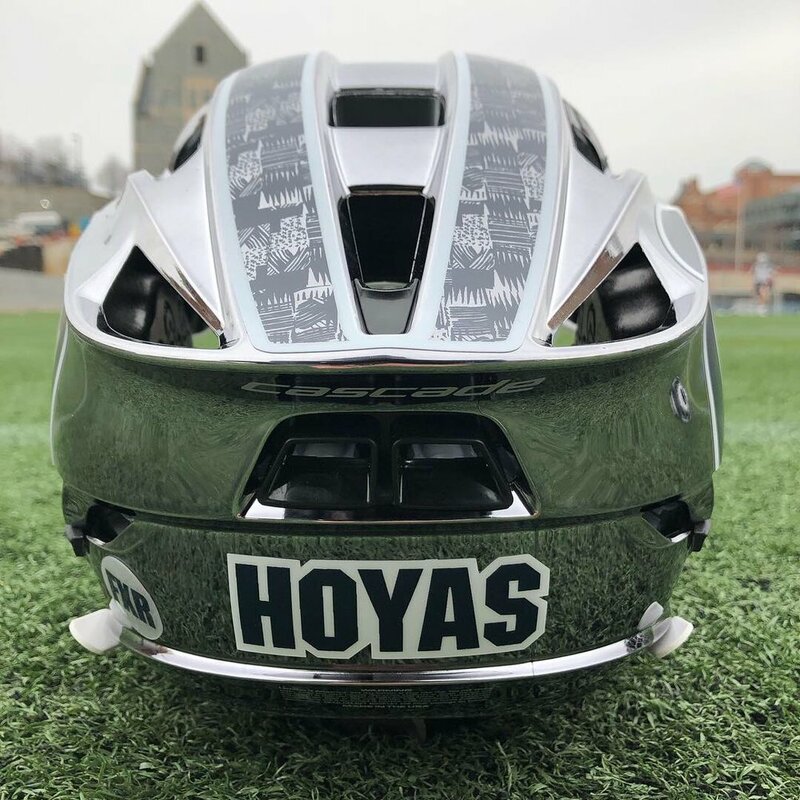 The Hoyas will have their matte navy helmet that feature the bulldog logo on the sides. The team has also added a chrome helmet to mix in throughout the season that features the Georgetown G on the sides. We will keep an eye out to see what else the Hoyas add to their uniform arsenal.